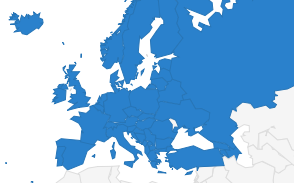 On 4 October, the European Parliament unanimously approved a resolution “on deterioration of media freedom in Belarus, notably the case of Charter 97” condemning the current situation of press freedom in Belarus, where independent news outlet and journalists suffer constant detention and state harassment. The resolution addresses the Belarusian government’s decision to block the internet access to the news website Charter 97 as well as pressures against journalists, freelancers and independent media. It calls on the EU institutions to monitor the situation of media freedom within the country and to condition the negotiations with Belarussian government to its commitment for the independence of the media, freedom of speech and assembly. “A free and independent press is a fundamental EU value and must be an essential part of the EU relationship with Belarus. The case of Charter 97 is an example of violation of these values; the blocking of the website in Belarus is a clear attempt to undermine informed public debate. 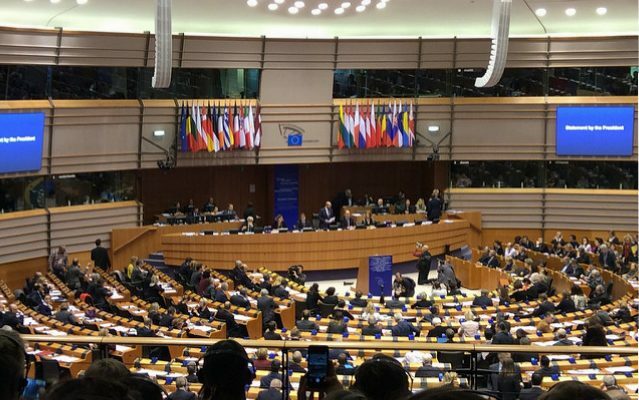 Other websites are also being cracked down, preventing anonymity in order to prevent free speech,” said MEP Clare Moody, UK, S&D, during the debate in the European Parliament. 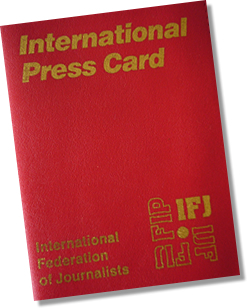 On 18 September 2018, the International Federation of Journalists (IFJ) and the European Federations of Journalists (EFJ) jointly organised a mission in Brussels for two Belarusian freelancers working for Belsat, Larysa Shchyrakova and Volha Chaichyts. Co-chair of the EFJ Freelance Expert Group Pablo Aiquel joined the mission, which was preceded by advocacy meetings in Paris the day before and the day after. The mission included meetings and discussions with the EU Parliament, the Council of Europe, the Commission and the European External Action Service. A press conference with Larysa Shchyrakova and Volha Chaichytswas organised to discuss the government censorship that journalists have to face in Belarus, defining the country as the “the last dictatorship in Europe”. 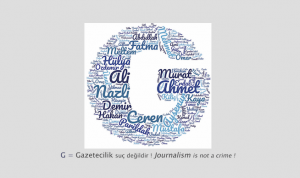 They explained the working conditions of journalists in the country including the daily obstacles and threats perpetrated by the authorities to prevent them from working. “We are very pleased with the adoption of this resolution by the Parliament, which clearly states that the Belarusian authorities are violating the rights of journalists and the media. The resolution reminds EU institutions and especially the EU Commission and the External Action Service to take into account the constant human rights violations when they negotiate with Belarus. We are very concerned regarding the deteriorating situation of free press in Belarus and we are closely working with our affiliate in the country, the Belarus Association of Journalists, to pressure the EU institutions to take action,” said IFJ Projects Officer Adrien Collin today in an interview with Belsat .